This salad says “Spring” in every way! Made using our delicious Raspberry Agretti Wine Vinegar with Lemon and Basil Olive Oil for a vinaigrette that is phenomenal. 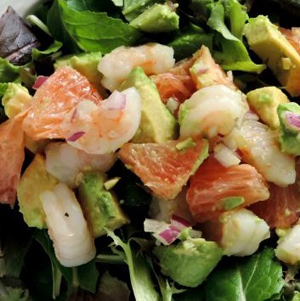 This is the perfect salad for a spring day. 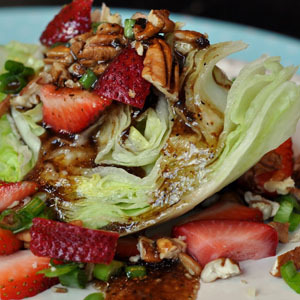 Fresh and beautiful with fruit and a wonderful orange walnut vinaigrette! 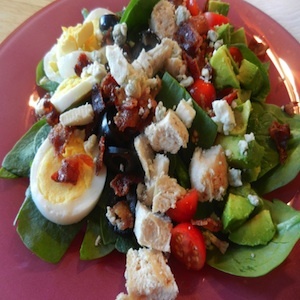 A twist on the traditional Cobb salad using spinach, and our Smoky Bacon Vinaigrette! 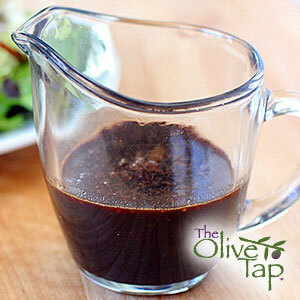 Want something different from a vinaigrette? Try this…this creamy dressing received rave reviews! 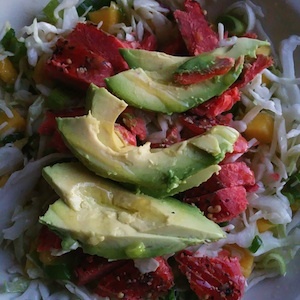 This fabulous salad is so flavorful, and so simple to make. Using our newest perfect pairing, and full of fresh and healthy ingredients (wild smoked salmon is an Omega 3 powerhouse) you and your guests will love! 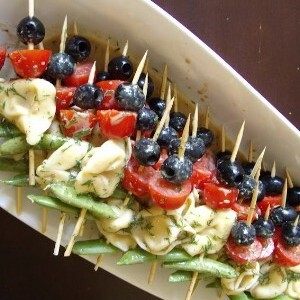 Salad Skewers with Lemon Dill Vinaigrette are a perfect start for your next spring dinner! Savor the fresh ingredients, varying textures and flavors. 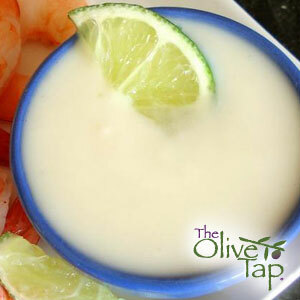 Try this healthy, creamy, and tangy dressing…it’s sure to wow your taste buds! 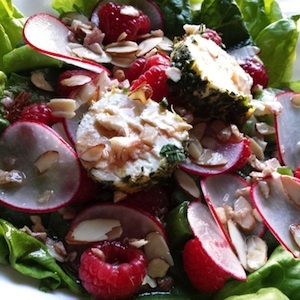 A great vinagrette for spinach salads, and more!